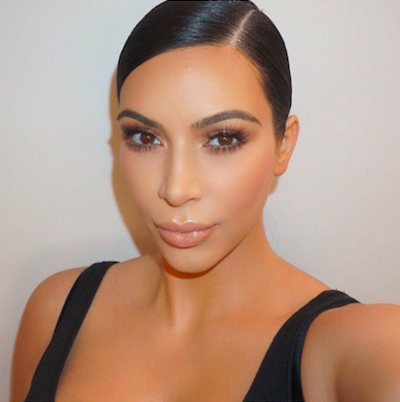 Makeup is a magic technique, it can make a woman more beautiful. In makeup, wearing eyelashes cannot be ignored. 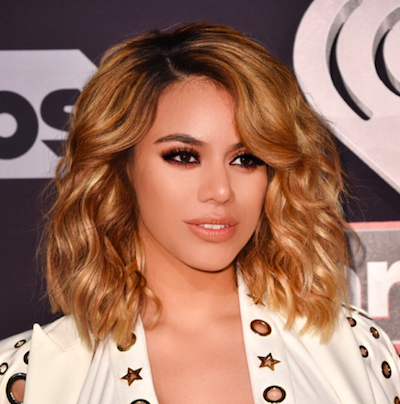 Eyes are the window of the soul, beautiful eyes can make you more attractive, wearing eyelashes can make your eyes look bigger and more attractive. 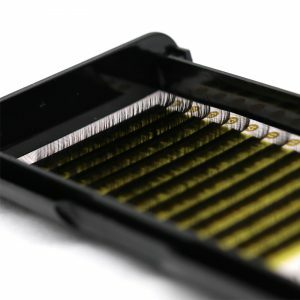 So, what kind of eyelashes can you use more for your makeup score? 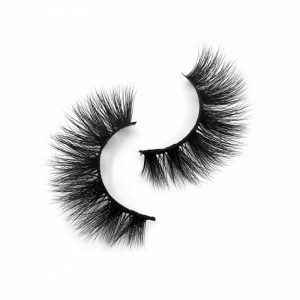 We are here to give you a brief introduction to the types and differences of eyelashes. 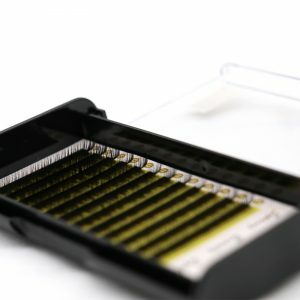 Lash extensions is more complicated to use, and needs a certain amount of makeup technology to be able to use, and after paste can not be used continuously, most of the makeup artist’s choice. 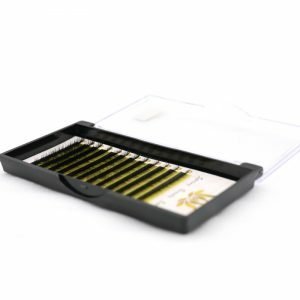 Divided into four J/B/C/D degrees, depending on the user’s different methods to form different eyelash style, if you master exquisite makeup skills, this product is very suitable for you. 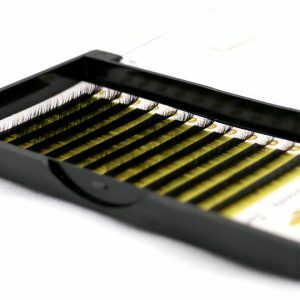 You just have to build the strip lashes band to fit your length, and then glue it in, and you can fix it in your eyes for 6 to 8 hours. 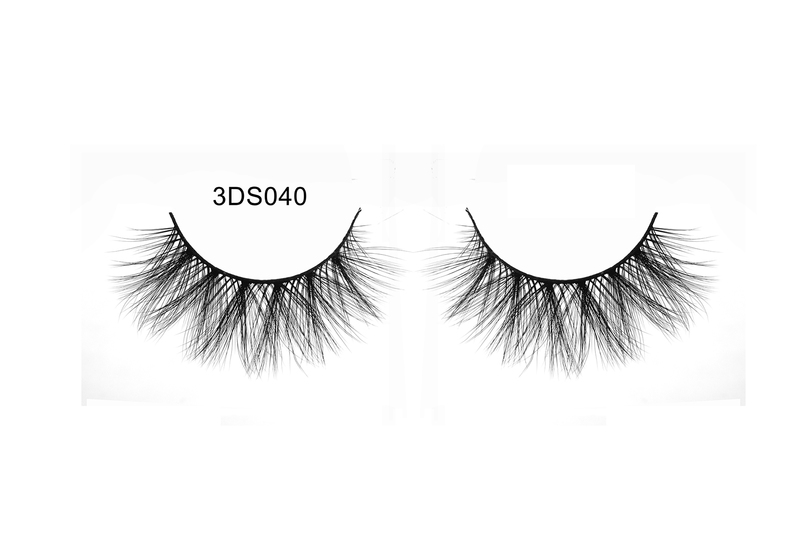 Most strip lashes can be used continuously, our ML 3D mink lashes can be used up to 52 times. After a day of use, you just need to clean it in the right way. Click here to see how to clean your eyelashes. 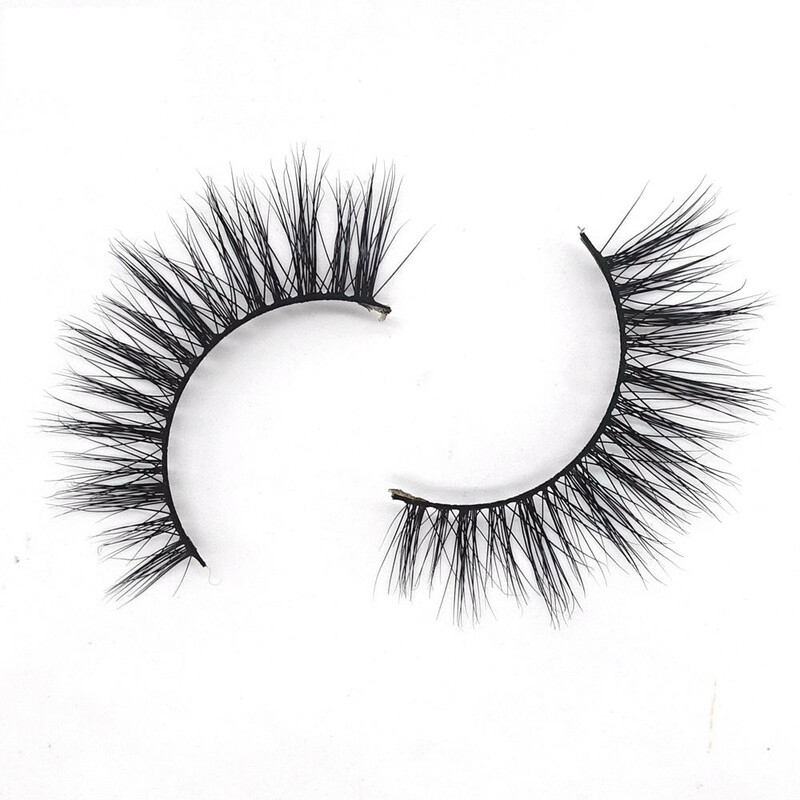 The next day, you can put your false eyelashes like new ones. Sample use. 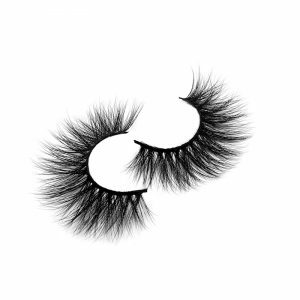 The silk lashes is made of artificial materials, slightly cheaper and slightly unnatural to wear in the eyes. 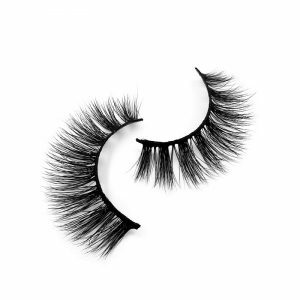 Because each of the synthetic silk hairs is uniform in thickness, the artificial marks are so obvious that they are worn in the eyes as if you were wearing sunglasses and necklaces. 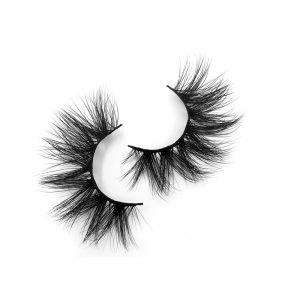 The mink hair lashes is made from cruelty free’s mink hair, which, because of its natural nature, has a different thickness and is worn on your eyes and is exactly the same as your own eyelashes. 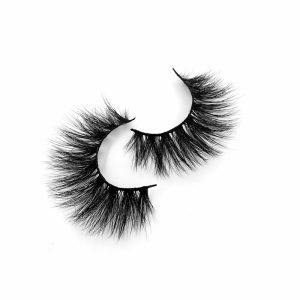 We believe that the best effect of wearing false eyelashes is that no one believes you use them. 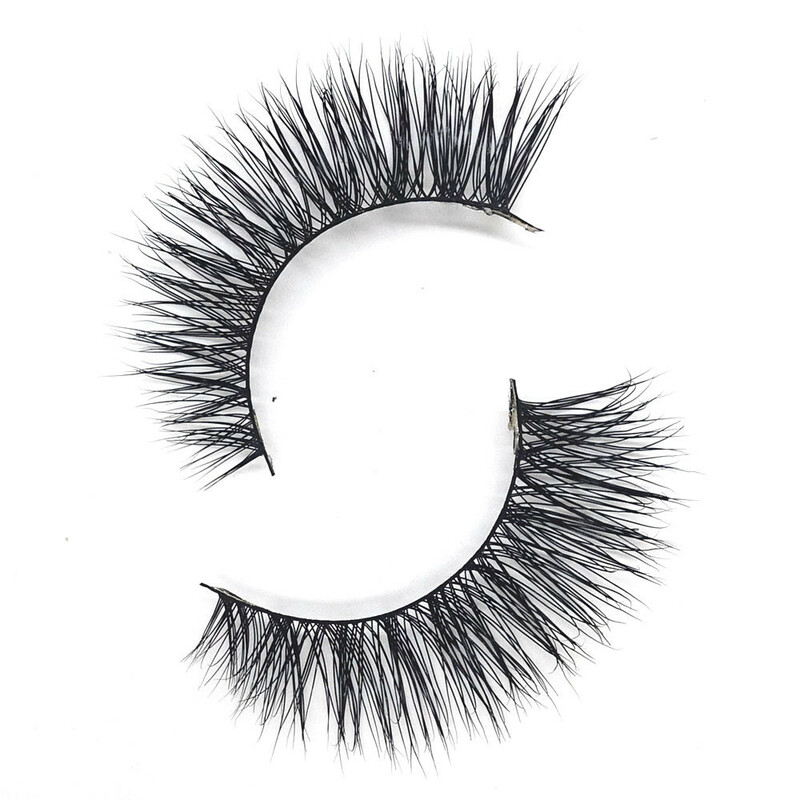 Silk lashes and faux mink hair lashes also differ in their species. 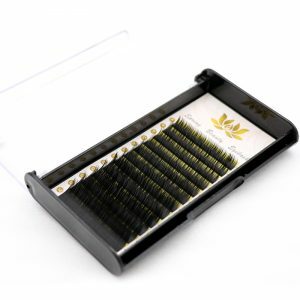 The upscale silk lashes is made of nylon, very soft and flexible, and slightly less silk lashes is made of chemical fiber, less elastic and rather rigid. 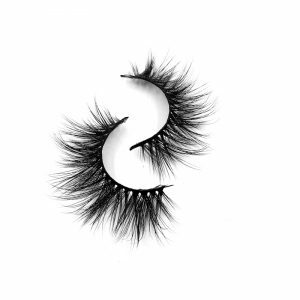 The two types of eyelashes that result from this difference are often called faux mink hair lashes and silk lashes. 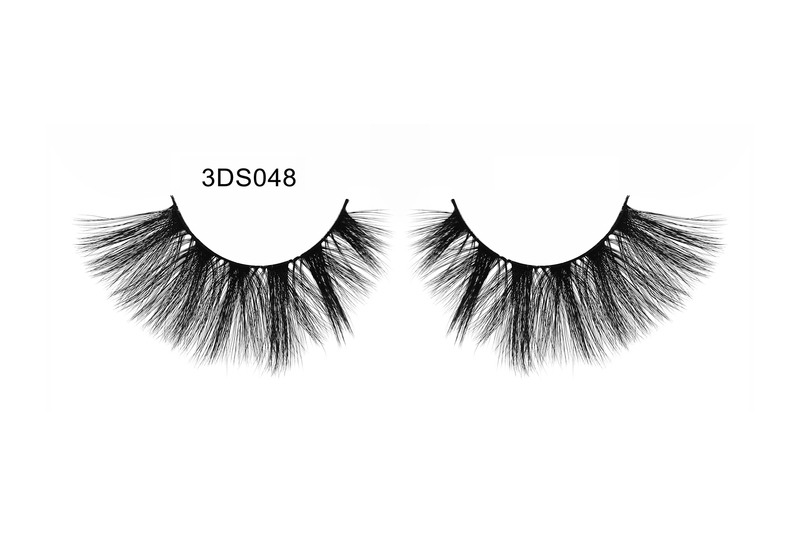 The mink hair lashes is divided more carefully, according to the quality of the raw material used and the difference between the processing process. 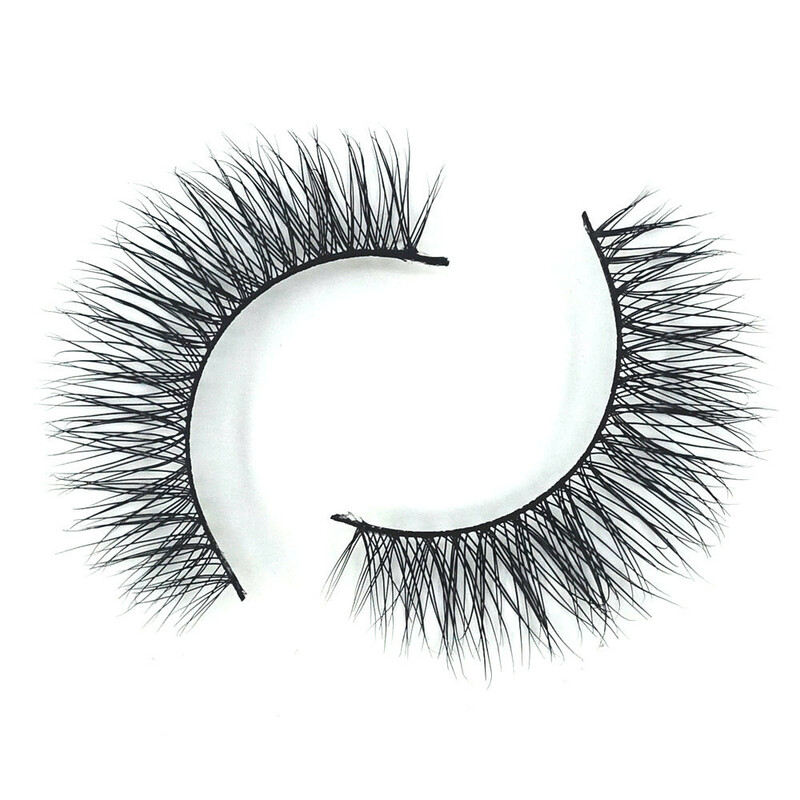 The hair lashes is divided into many different grades. The hair on the Mink body is best, the hair on the tail is the longest and the most beautiful in shape. A mink produces at most 800 of the best tail hairs in its life. The best eyelashes on the market are made from this raw material. 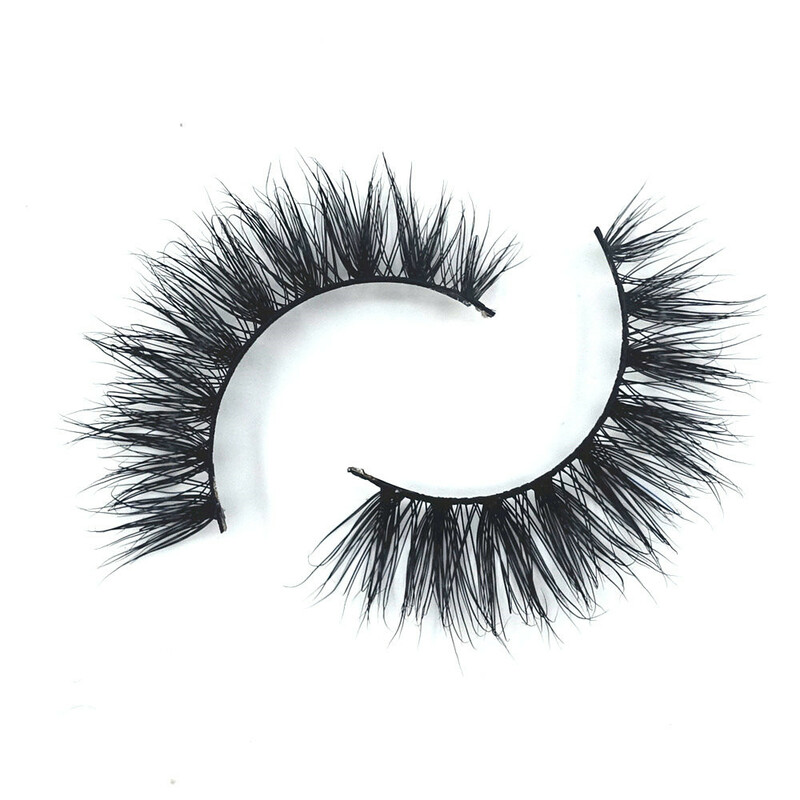 The less recent mink hair lashes uses most of the mink hai from other parts of the mink body. R, it could be on the back, it could be on the leg, the hair is shorter, and because of the activity of the mink, these parts are more worn out, and they don’t look so good under the microscope.